Bantayan Island. Whether you are planning for a romantic vacation, family trip or simply wanted to spend holidays with friends, this island is always a perfect destination for that. 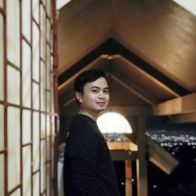 I would like to share an ultimate travel guide based on personal experience for first timers including some travel tips. 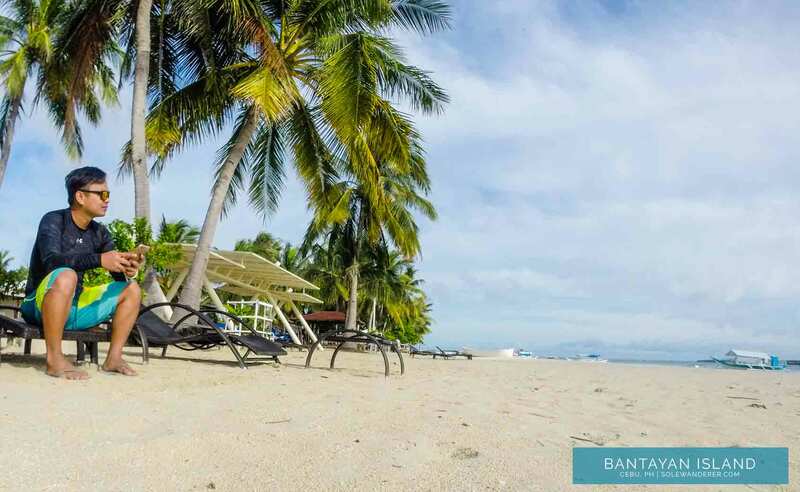 TRIVIA: Bantayan Island is just about seven by ten miles and has no formal incorporated cities. The three main areas of inhabitation are the municipalities of Santa Fe, Bantayan, and Madridejos. Getting into this island is not a headache at all. Whether you came here from an international or local flight, you will surely get the most convenient transport choices by land or air. Apparently, there is no direct transport to Bantayan island. Except through air, the rest you need to stop at Hagnaya Port then take a Ferry going to Sta. Fe, Bantayan. Option 1: Ceres Bus. This is the traditional means of transportation to get to Hagnaya Port. Choose from air-con and non-air-con, fare ranges from P140 – P200 for one way. From MCIA, you can take either a taxi or MyBus going to the North Bus Terminal to catch the Ceres bus. MyBus is a new Cebu transport that operates from MCIA connecting to major malls (e.g. SM North Reclamation, Robinsons Galleria etc.) and vice versa. A standard ticket is P35. Option 2: V-Hire (Van for Hire). V-hire is the most convenient option, especially if you are traveling in a hurry. This is also located in North Bus Terminal — refer to the first option on how to get here. Fare starts from P200 per pax depending on the season. Option 3: Metered Taxi. Normally taxi drivers most unlikely use meters for this destination — they will surely negotiate. Take note that prices range from P2,000 to not more than P3,000 per trip. Option 4: Fly with Air Juan. Air Juan is the newest alternative transport going to Bantayan Island. If you don’t want to spend long hours in bus travel, then this is a great option for you. In a matter of 40 minutes, from Mactan International Airport you will reach the beautiful island of Bantayan. Off-season fare starts from P1,288 per ride from Mactan–Cebu International Airport. Schedules are on Mondays and Thursdays only at 10:00 AM (Mactan–Cebu International Airport to Bantayan Airport) and 11:00 AM (Bantayan Airport to Mactan–Cebu International Airport). TRIVIA: Every year Bantayan Island becomes more and more popular as greater number of tourists from around the world discovers it’s unique charm and peaceful seclusion. There actually a lot of options for accommodations here in Bantayan. For the past few years, numerous beach resorts have been lodged on this island. I’ve listed a few of them for everyone’s reference. Marlin’s Beach Resort. Standard Fan Room starts at P1,750 and Beach Front room for P4,500. You may contact them through: T. +63 32 438-9093 E. info@marlin-bantayan.com. Kota Beach Resort. Beach Front Cottages starts at P3,600, Standard Air-con Room starts at P1,600 and Standard Fan Room starts at P1,000. You may contact them through: T.+63 32 438-9042 M. +63 956-276-4410. Ogtong Cave Resort. Standard Fan Room for P1,200 and Air-con Room starts at P2,600. You may contact them through: E. info@stafebeach.com T. +63 32 438-9436/ 512-8928 M. +63 920-899-9456 / +63 932-433-6282. Whether you are looking for a perfect place to lose stress or simply having time with nature, these resorts perfectly situated for this. Anika Island Resort is by far the best and value for money. Island Hopping. Bantayan Island is also known for island hopping. Other secluded islands like Virgin Island, Hilantagaan Island are also on your reach. Motorized boats are directly available anywhere in Sta. Fe’s shoreline. And most of them relatively accommodates up to 10-12 persons. Snorkeling. If you go for island hopping, snorkeling will be your principal activity in a shallow and deep water. Bantayan island itself is rich in marine life, so expect to meet and greet with beautiful and colorful marine life. Fish Feeding. Fishing is the major source of livelihood in Bantayan, guests expect a lot of fish sanctuaries in the island. This also became a tourist attraction, as they open these sanctuaries for fish feeding activity. Skydive. Wish to bring your adventures to the next level? Try throwing yourself out from a soaring place. Skydive Greater Cebu is the newest hair-raising adventure in Bantayan Island. Avail their tandem jump or get your solo certificate that starts at P18,000 and additional P1,000 if you choose to land on the beach. St. Peter and Paul Church. Felt had so much beach and food in Bantayan? Visit this one of the oldest churches in the Philippines. Made of carved natural stones and corals, this well-preserved and skillfully crafted antiquity is not just a spiritual activity hub. But, also became a “must-see” destination for all tourist who wishes to visit Bantayan Island. Omagieca Mangrove Garden. This place has gained so much attention after being featured in a few scenes of a Filipino movie titled “Camp Sawi”. Check out the beautiful mangroves up-close through the connecting bamboo bridges and observation deck. Affordable meals are also available if you get hungry after trekking for an hour or two. Santa Fe Butterfly Garden. Great place to learn the life cycle of butterflies for children. Located 800 square meter land area in G. Borrasca Street across from Santa Fe, Santa Fe Butterfly Garden’s vigorous presentation features a small waterfall and a winding walkway. Guests expect to see as much as 22 Philippine butterfly species dancing over trees, plants, and flowers. Ogtong Cave. Located inside the Ogtong Beach Resort, this cave has been a favorite stop. Its small cave just like any others, water is cold and clear. For curiosity purposes — you can pay a visit. When you get into Bantayan Island, food is never a headache in this secluded place. In whatever resort you are in, they will surely prepare good food for you. But like any other guests, you can also buy fresh seafood along the shore. Fishermen tend to sell their freshly-catch fish and crabs in beach resorts and offer to cook them for you on additional cost. If you want to get a little adventure, there are few restaurants nearby to hop in. Choose from Italian restaurants like Caffe del Mare or Filipino cuisine like HR Native Restaurant. Optionally, you can go cheaper as there are selected places where you can get street food like barbecue or “Lechon Manok” and the like. I have been to Bantayan quite a few times already and I never get tired of going back. This is yet the best island for relaxing especially during summer in Cebu. 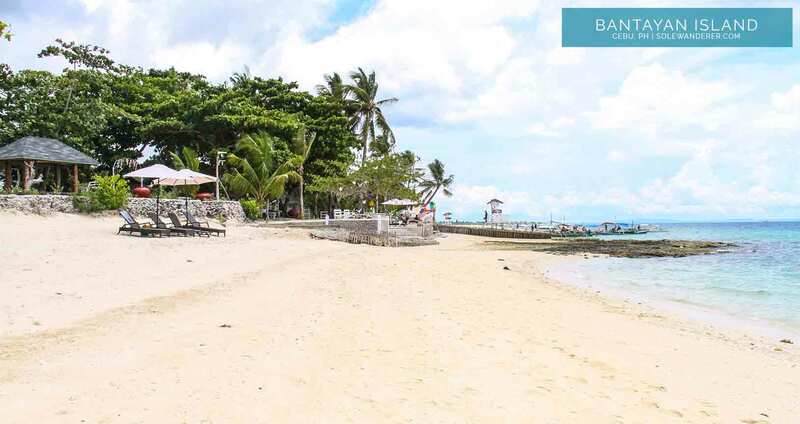 Bantayan island is Cebu’s own version of Boracay and we, fellow Cebuanos are proud of it!